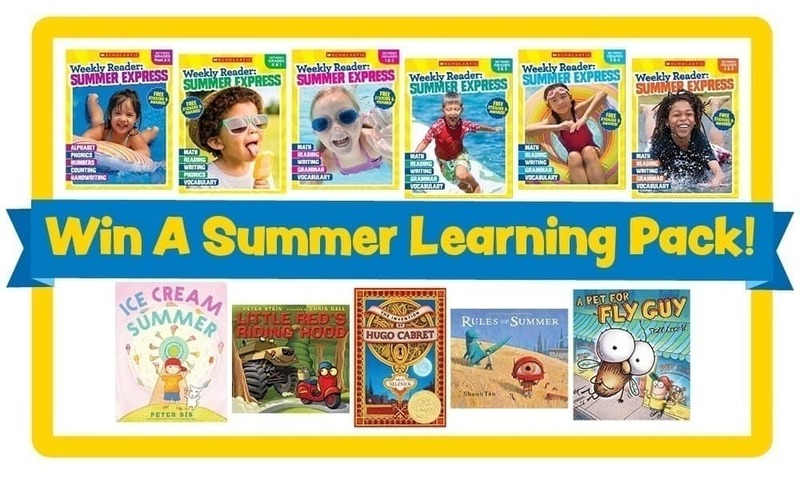 I’m working with @Scholastic to giveaway a #ScholasticSummerExpress prize! I can’t believe that we have finally approached the end of the school year. Each year I am surprised by house faster summer comes on us. 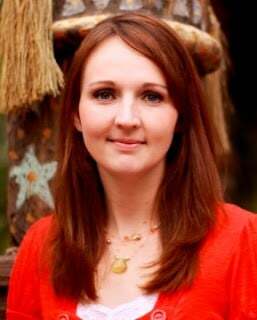 We love summers as a family because it means that we get to go on lots of adventures. We own an RV as a family and we love to go out multiple times a week to discover a new location or state park. It is important to me, though, to make sure that if though we are having a summer of fun, that we are also taking time to learn. 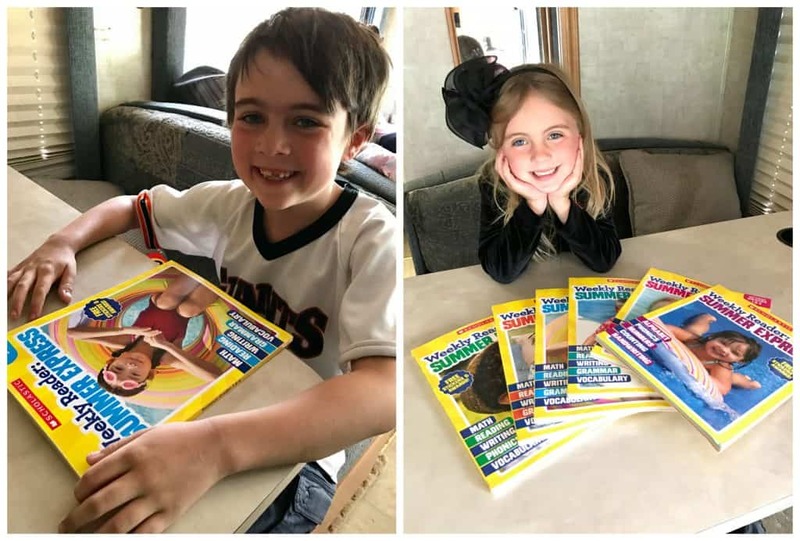 The Summer Express workbooks from Scholastic are perfect to load up on our RV adventures so my kids can be refreshed on their learning all summer long. 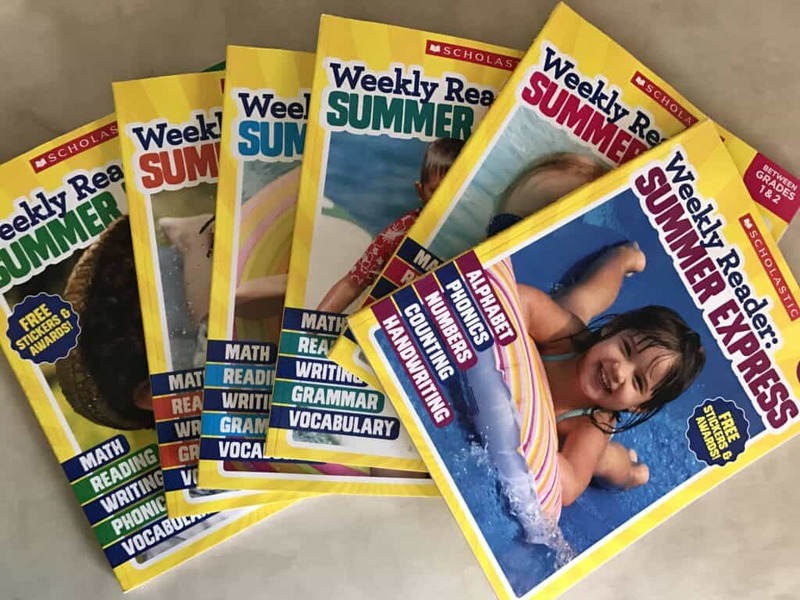 Next year, I will have a first grader and a fourth great so these scholastic workbooks are a perfect way to keep them learning and also teach them some new skills. 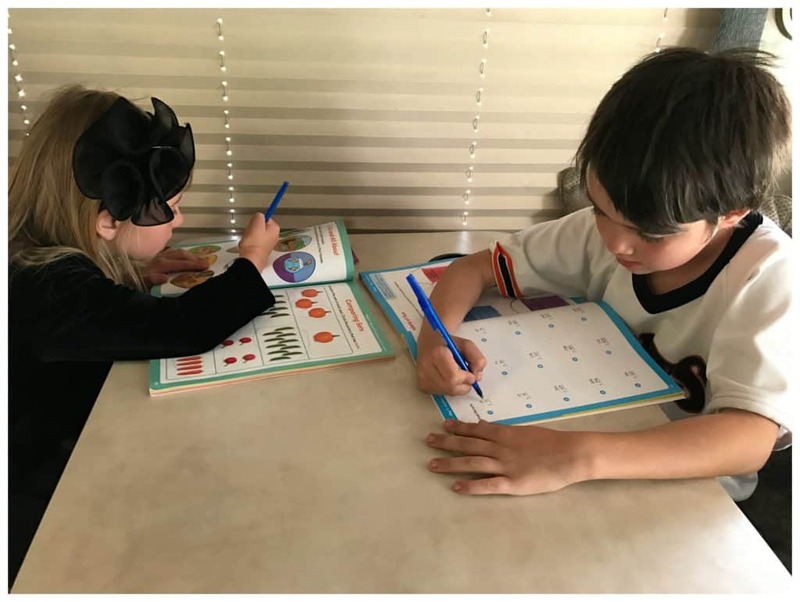 These workbooks a perfect for summers and designed for kids between grades Pre-K through 5th grade. The are fun with fun activities that your kids will do without complaining and I love that they are learning! Previous Post: Olga and the Smelly Thing from Nowhere and Stick Cat: A Tail of Two Kitties! Next Post: How do you trick shot an Oreo? Enter the Trick Shot Oreo Games!